•	Large estate with stables, riding arena, guest house, treatment centre, meadow and challenging routes to ride. •	Breed cute little foals (over 100 possible combinations), train them on the lunge and then sell them to horse lovers. •	Pamper your horses with curry combs, massages, showers and by cleaning their hooves. •	Demonstrate your riding skills on challenging cross-country rides. 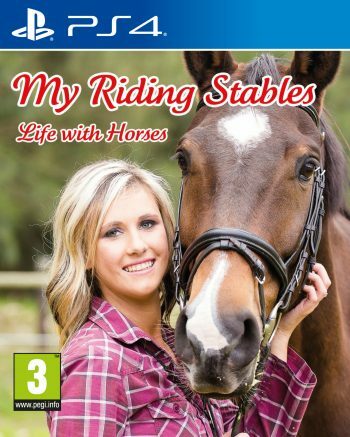 •	Gallop at full speed and handle the fabulous jumps on 9 riding courses and in the open. •	Exciting horse races through stunning countryside. •	Get up close and walk around the game units “life size” in the Quarpedia. Learn about their historical uses, stats and in-game abilities. •	Comprehensive business section with the aim of running the best stud farm in the world.